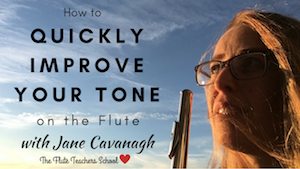 Should Flute Tonguing Be TA or DA? "Should tonguing on the flute be TA or DA?" 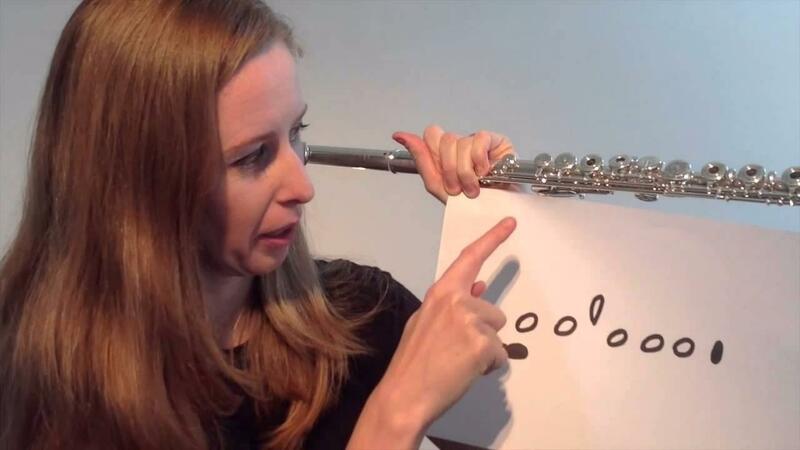 Is The Flute Hard to Play? 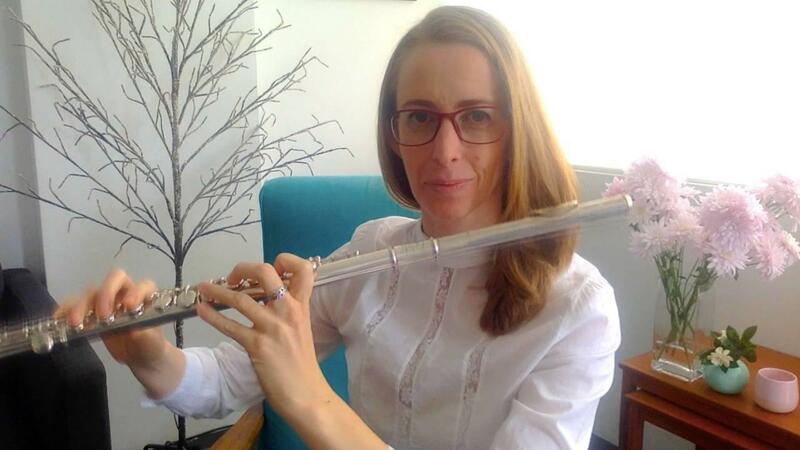 Can You Play Music for OTHER Instruments on the Flute? 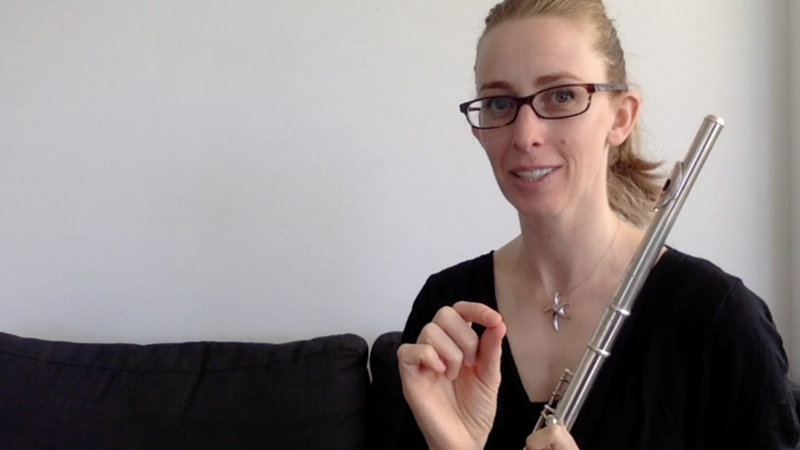 How to Get Pieces to Work in a Performance! Got a student who crazily RUSHES through their pieces? This is an intense 9 minute video. It gets right to the point of why a student rushes through their pieces and plays loads of mistakes!